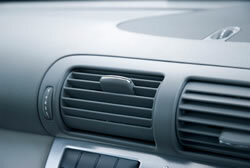 The air conditioning system enures top air conditioning comfort during your car journeys - 12 months a year! 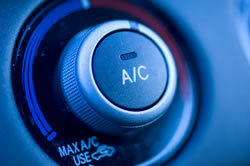 The temperature inside your vehicle is pleasantly constant. 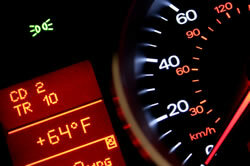 This means you can concentrate for longer and arrive at your destination safely. Here at CarAirconServices we have years of experience supplying and servicing both commercial and vehicle air conditioning systems. We provide a mobile service so we can visit you to perform your service. Please take a look at our products and services pages for more information. If you would like to talk about your requirements please contact us using one of the methods on our contact page. 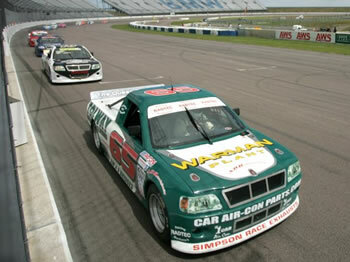 CarAirConServices.com are proud sponsors of Mark Willis at Willismotorsport. Please click on the image below for more details.